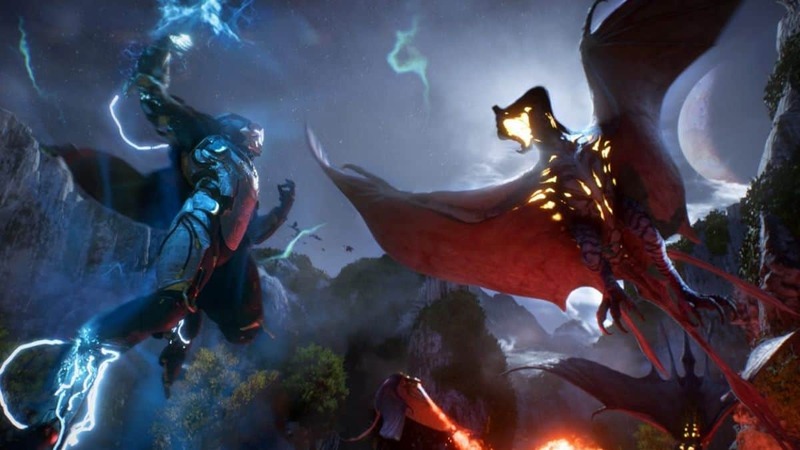 Anthem players are reporting that the game is experiencing more connectivity issues even after patch 1.04 going live. However, what makes matters worse is that fact that EA nor BioWare is aware of what’s going on. The new Anthem Patch 1.04 addressed several old bugs and glitches but users quickly noticed that it also added a couple of problems as well. But players are now reporting that Anthem is having more connectivity issues and obviously, they aren’t happy about it. Anthem user with the name of “MoNeY-T4GN” made a post on EA’s Answers Headquarters website that goes into detail about the issue and what triggers it. Various player reports are saying that ever since updating to Patch 1.0.3, both the PC and Console version of the game have started experiencing server connectivity issues. The Anthem connection to the servers suddenly gets cut off. Lately, Anthem has been receiving a lot of negative feedback after the recent 1.04 patch going live. This is primarily due to several issues popping up which BioWare solved in a later fix. The original 1.04 patch made it so that teammates could pick up the player’s loot. The player’s inventory was constantly filled up with blues and purples. The player satisfaction of picking up their own drops was missing. Players should now receive their guaranteed Masterwork items at the end of Strongholds. Players should now be able to pick up loot for themselves, instead of it being picked up for them by a squadmate. So far, BioWare hasn’t officially commented on this or issued a fix for it which is making fans frustrated.